Blue Haven Spas is taking outdoor relaxation to a whole new level with their latest range of quality, luxurious and affordable spas. Designed to invoke your inner god or goddess, the new Cleopatra Collection provides the ultimate in outdoor entertainment, wellness and relaxation. Inspired by ancient bathing and wellness rituals, the range of 17 spas blends middle eastern luxury with Australian quality and simplistic style. So whether you are looking for your own private sunken oasis, a place to unwind and rejuvenate after a long day or somewhere dedicated to family fun and exercise, the Cleopatra Collection has something to suit all needs and budgets. Offering a full-sensory experience, the collection combines high class hydrotherapy, relaxing colour therapy and tantalizing aromatherapy together with gentle sounds from the integrated audio system to complete a comprehensive wellness experience. Blue Haven’s talented, passionate and knowledgeable team are committed to helping you select the right spa to suit both the layout of your home as well as your individual needs. With both Australian made and imported options available, the Cleopatra Collection boasts a range of styles, inclusions, budgets and warranties. Backed by Blue Haven’s assurances of quality, durability and money back guarantee, the Cleopatra Collection offers customers a range of stylish spas all available to purchase online at the click of a button. Unleash your inner god or goddess and discover the Cleopatra Collection today. 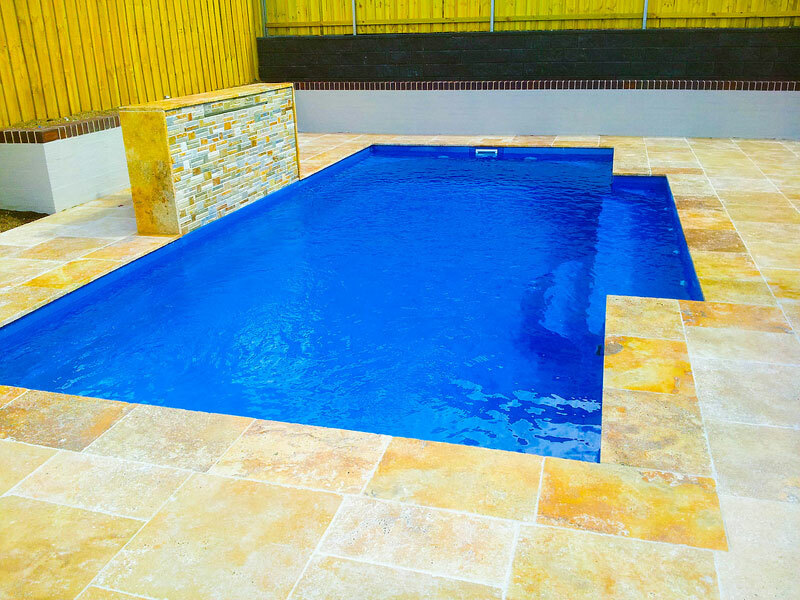 Visit www.bluehavenspas.com.au or call Blue Haven today on 13 20 25 for an obligation free quote on your very own swimming pool or spa.